But Smith retired this year and Democrats won control of the House on Tuesday. Now some on Capitol Hill say that the anti-climate science spell may be broken. Foster, who was a particle physicist before being elected to Congress in 2008, said he also wants to see more appearances from cabinet members like Energy Secretary Rick Perry or EPA Administrator Andrew Wheeler to explain both their budget and their rulemaking on environmental and science issues. Neither agency head was called before Smith’s committee during his tenure, Foster says. House Minority Leader Nancy Pelosi, who is in line to become Speaker of the House, hinted recently that she may push her members to form a new select committee on climate and renewable energy issues similar to one that operated from 2007 to 2011. Capitol Hill observers and advocacy groups, however, say it’s not clear that a more science-friendly House will result in any new legislation getting passed or in stopping Cabinet heads that report to President Trump. “The attempt to embarrass the Trump White House isn’t going to work,” says Jeff Ruch, director of the Public Employees for Environmental Responsibility, an advocacy group representing federal workers in several scientific and environmental agencies. PEER has been litigating the EPA over the enforcement of pollution rules as well as the disclosure of ethics violations during the tenure of former administrator Scott Pruitt. Ruck says environmental and science policies need to be changed with votes, not hearings. 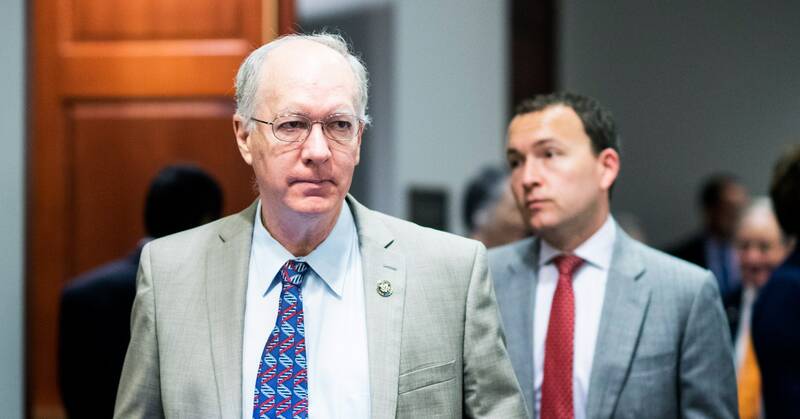 He foresees some Democratic House members introducing what he calls “green riders,” climate- or energy-related amendments to larger, unrelated pieces of legislation that might be able to pass both the House and a Republican-controlled Senate. If nothing else, there will be a greater representation of scientists and members with STEM degrees in the next session of Congress. Of the 14 House and Senate members endorsed and backed by the pro-science group 314 Action, eight won their general election race on Tuesday, while one, Seattle-area pediatrician Kim Schrier, holds a 52-48 percentage point lead with absentee ballots still to be counted. This mini-wave of STEM-trained politicians might result in more evidence-based policymaking, according to Shaughnessy Naughton, the founder and president of 314 Action. “They have a lot of credibility, whether it’s on the environment or health care, and it resonates with voters,” she says. Of course, climate deniers might still have a home on the north side of the Capitol, where the Senate meets and where Texas’ Ted Cruz is expected to keep his gavel as chairman of the Senate Science Committee.